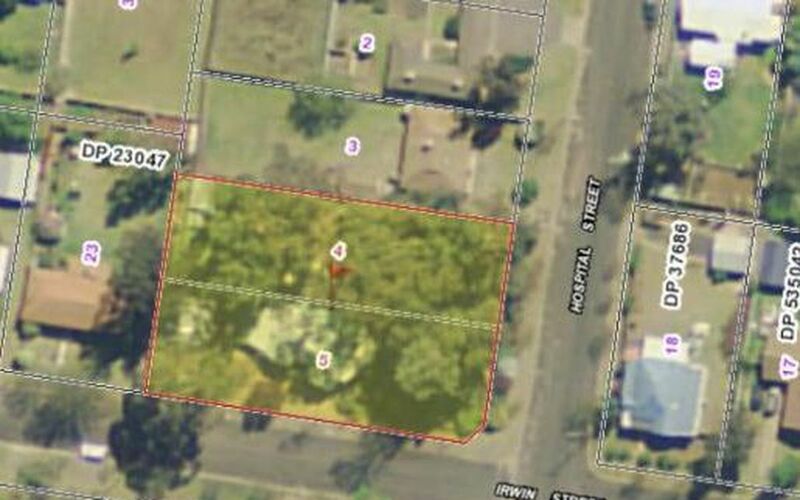 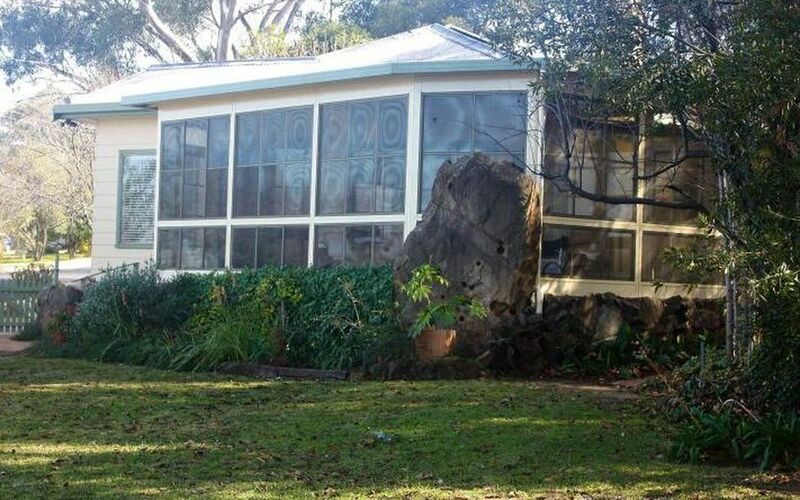 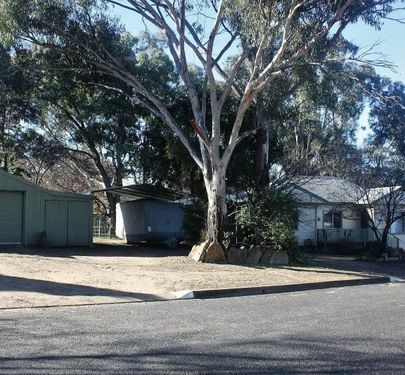 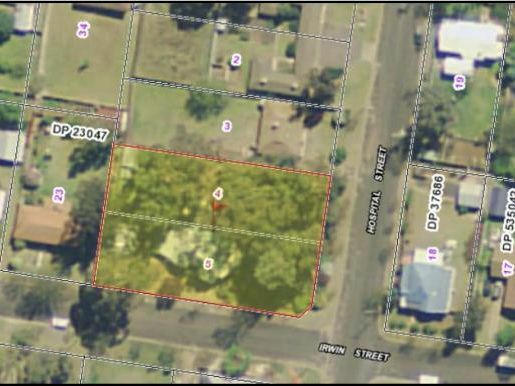 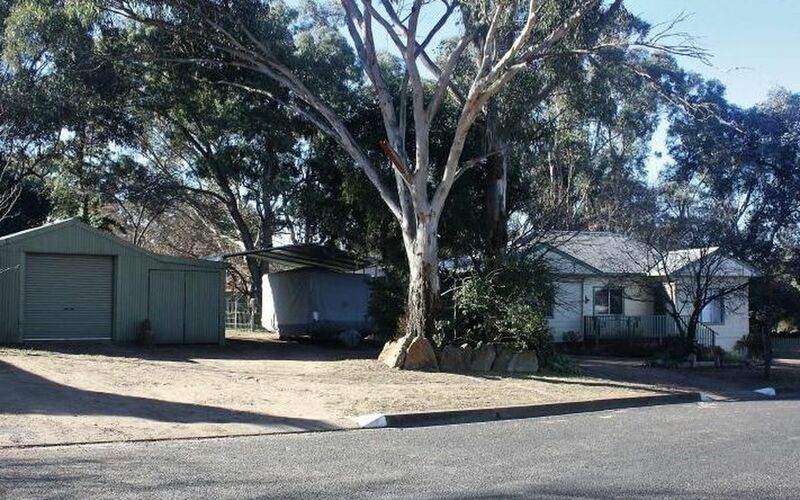 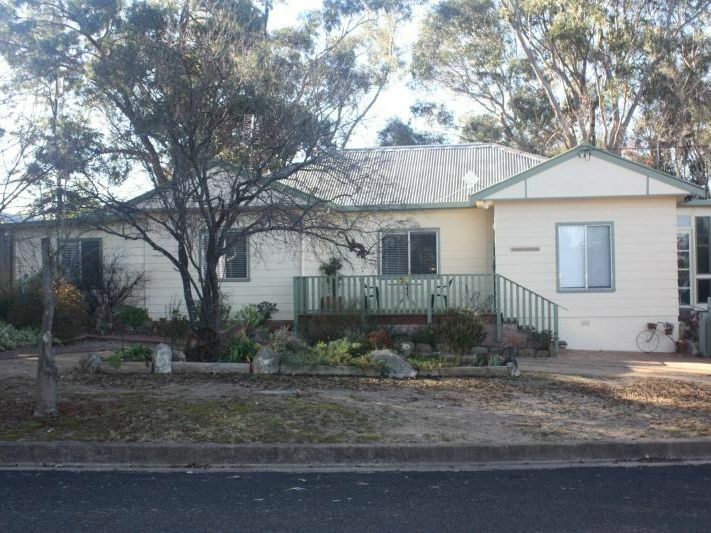 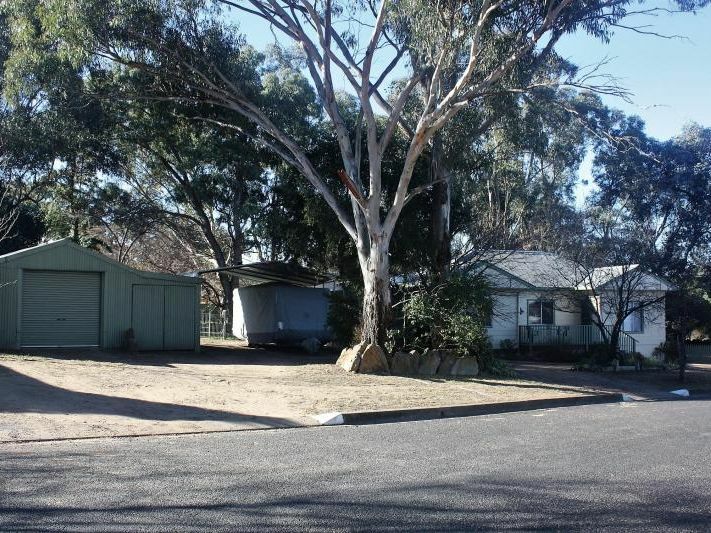 This well located Coolah home on the corner of Hospital and Irwin Streets, will comfortably accommodate a family with plenty of space to grow. 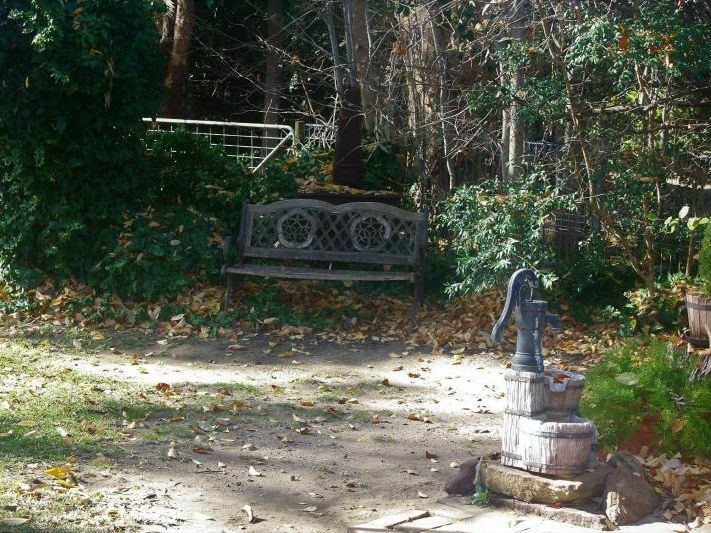 Our vendors have lived and raised a family here for over 13 years, and regrettably it is time for them to move on. 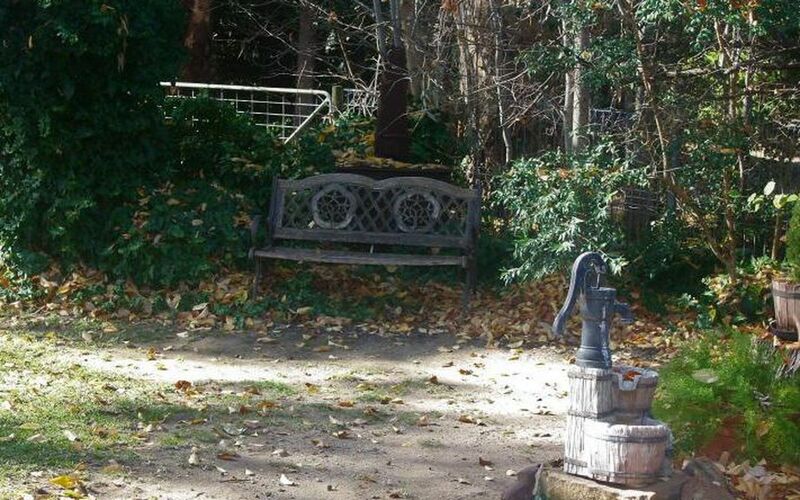 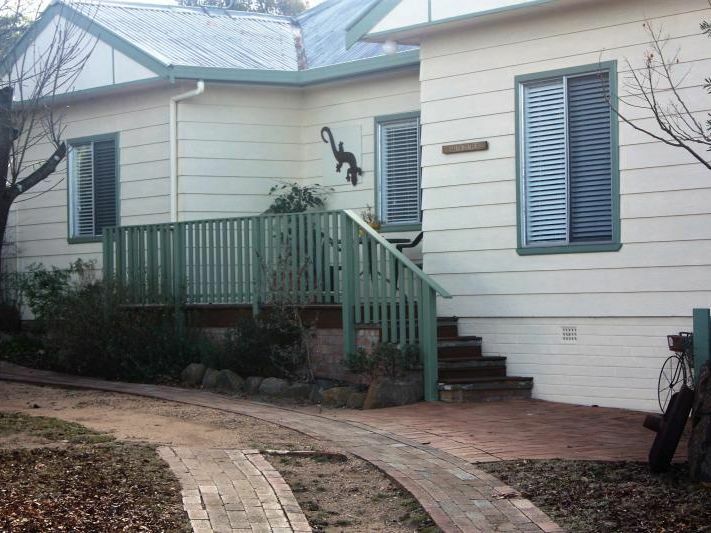 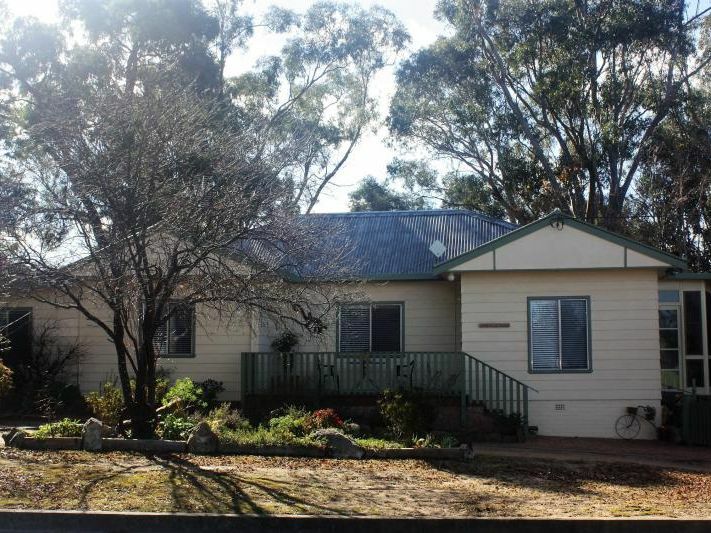 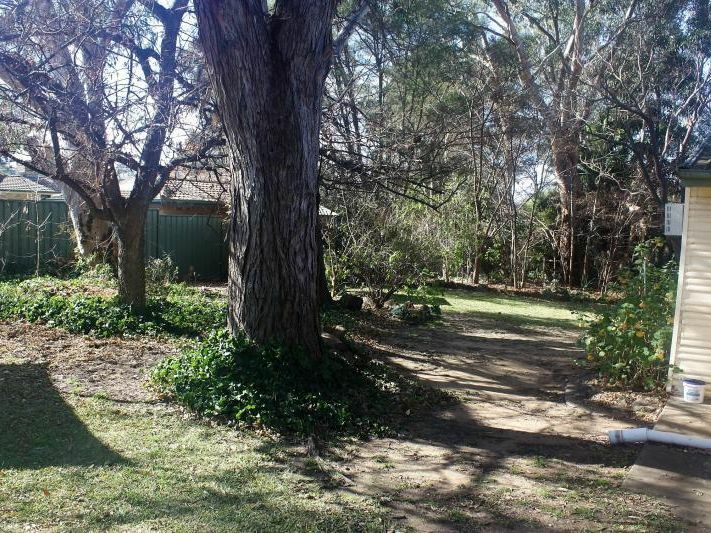 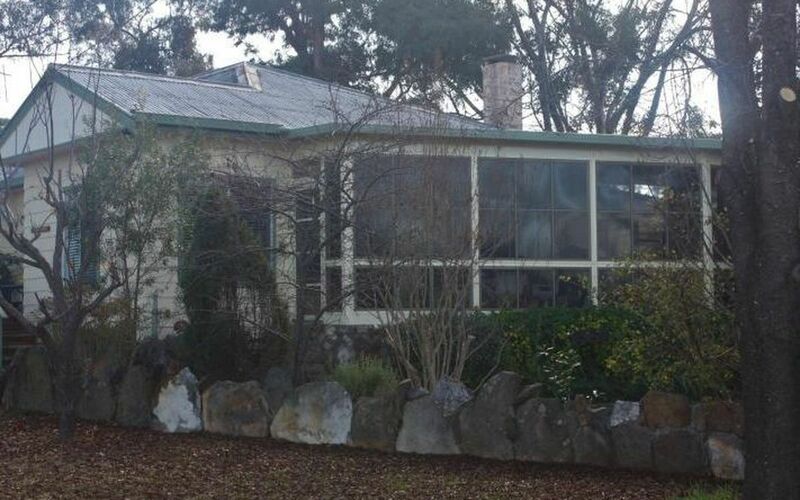 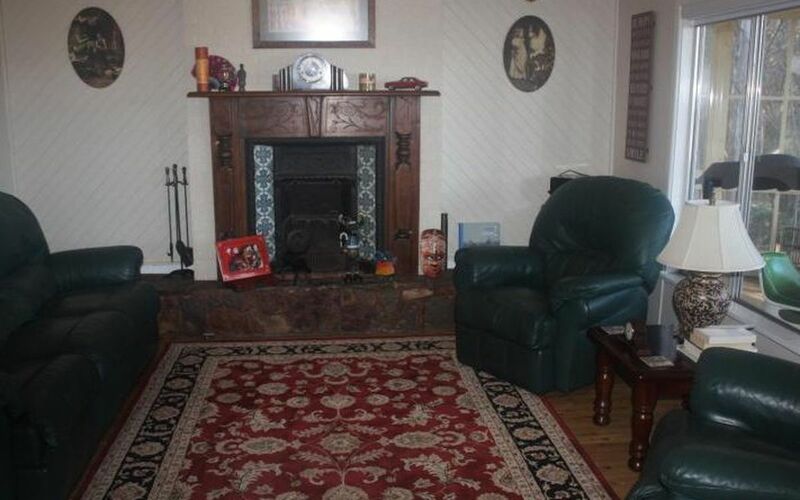 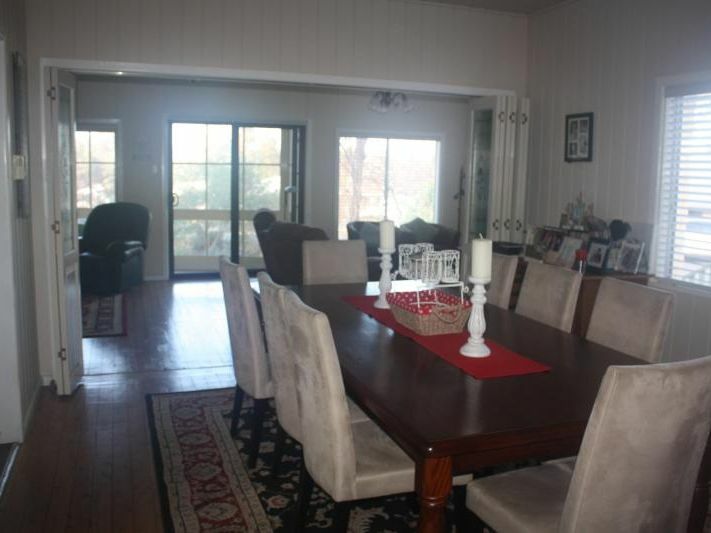 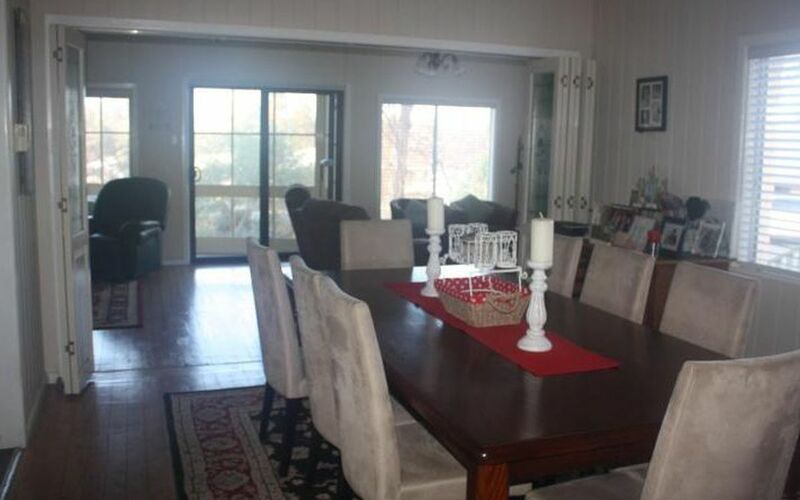 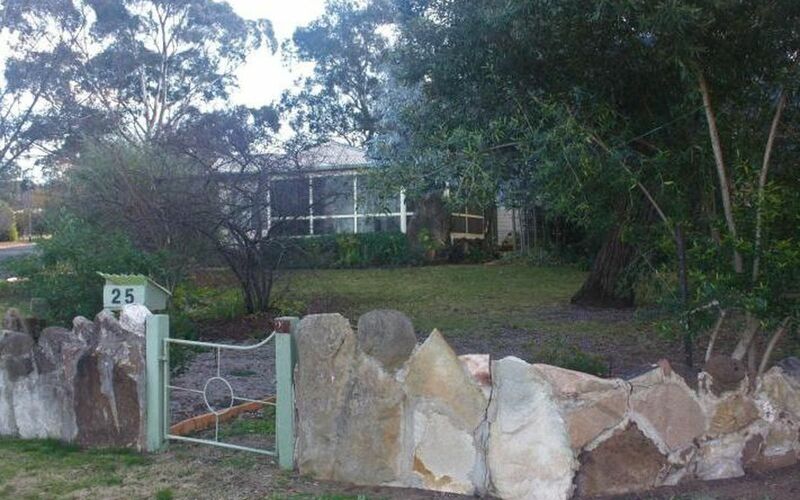 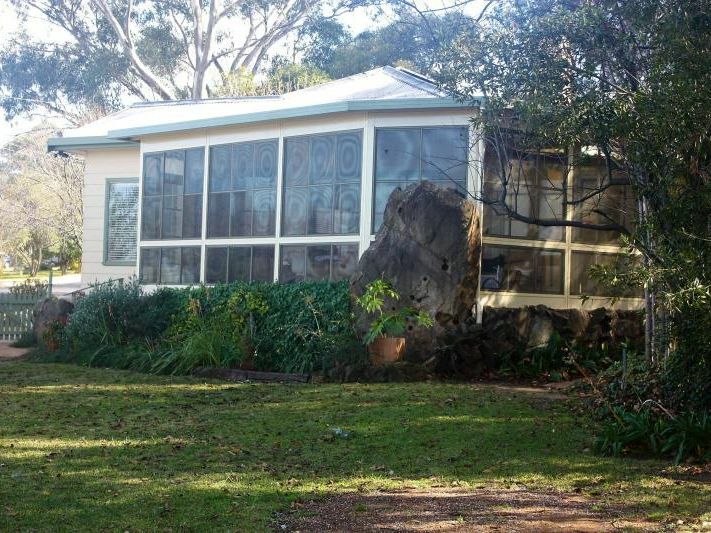 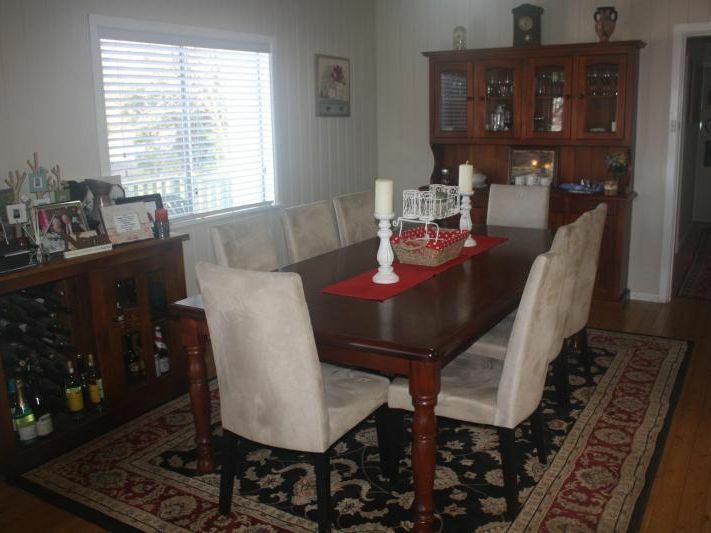 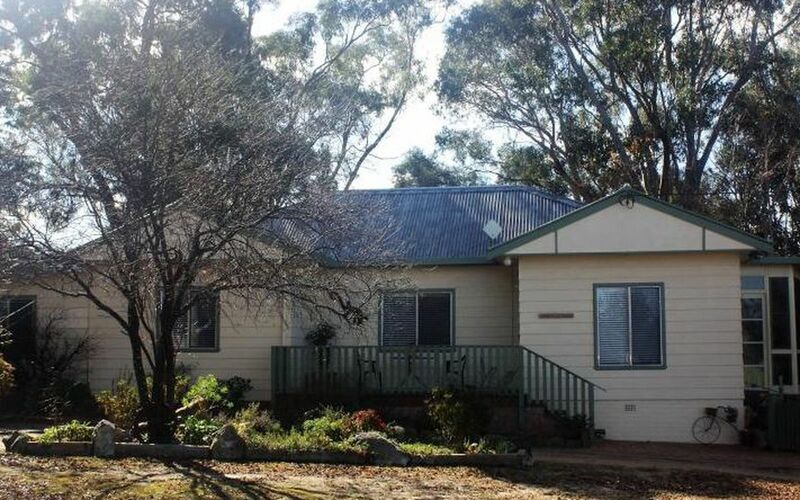 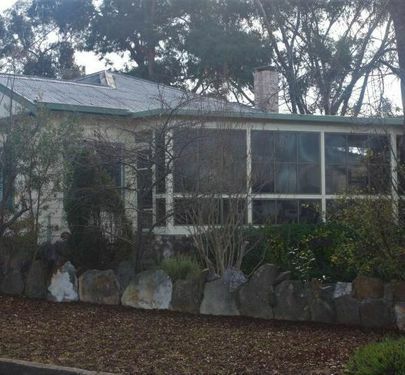 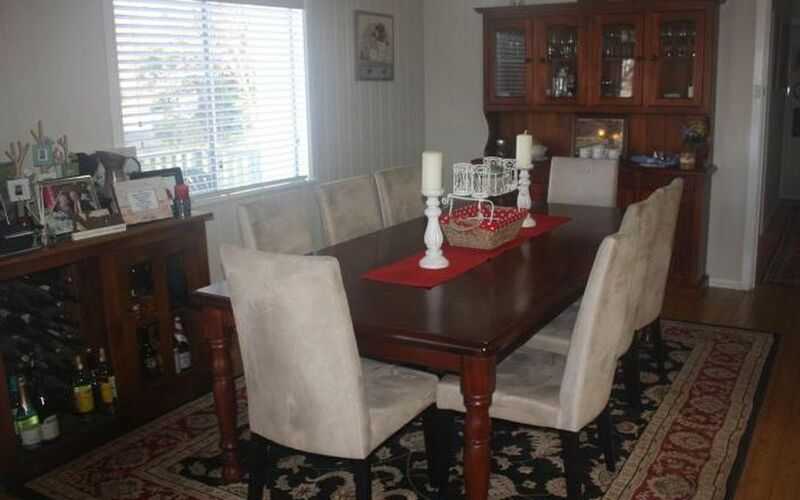 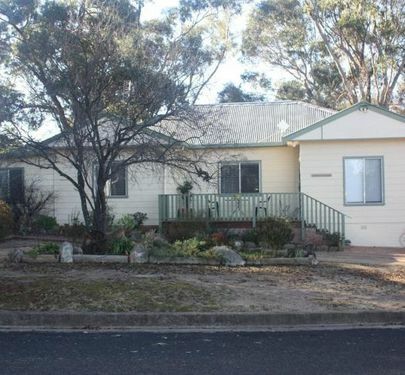 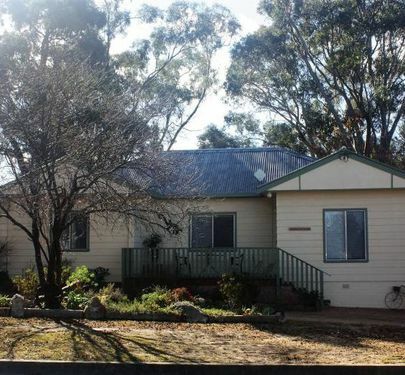 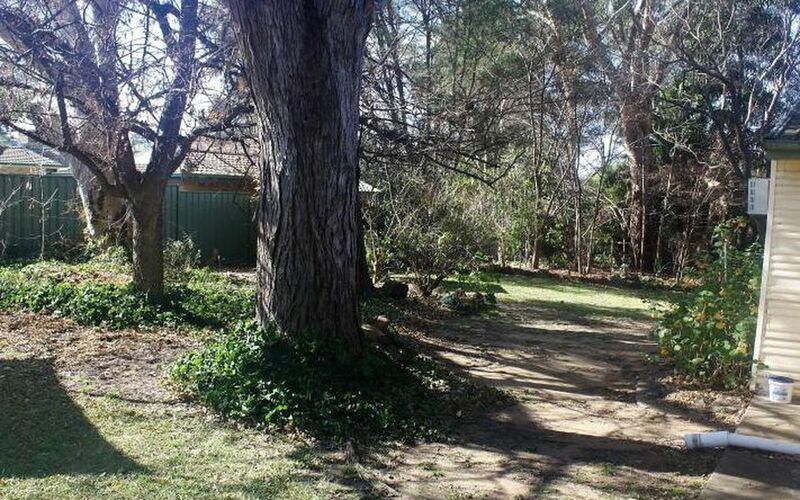 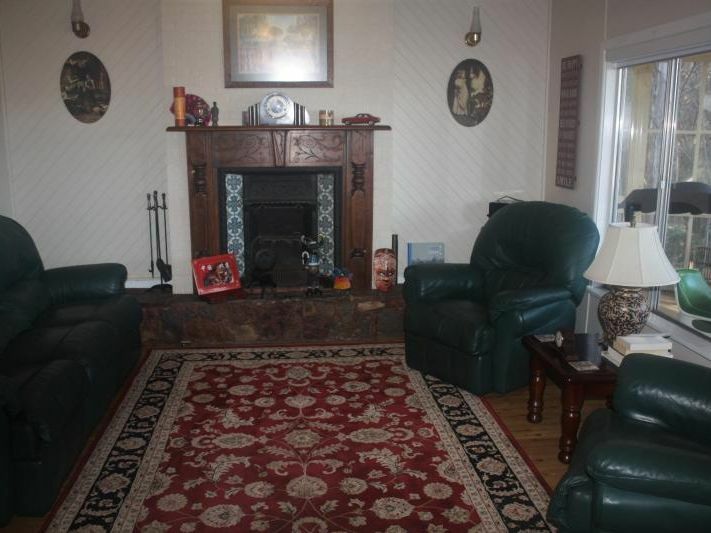 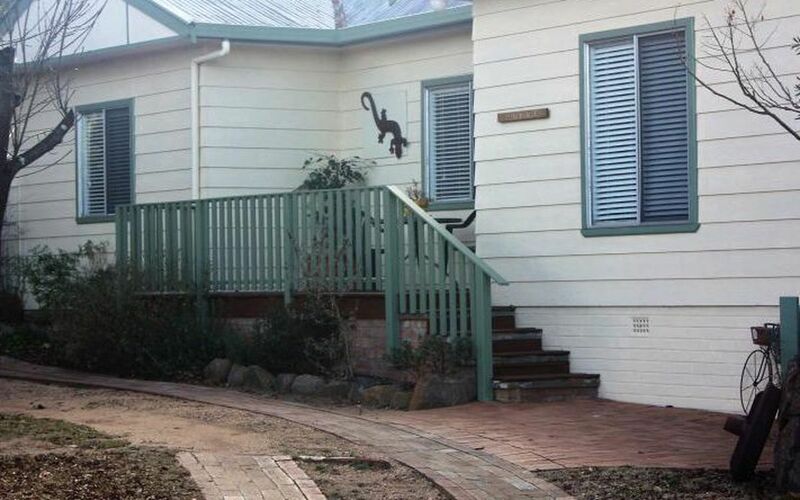 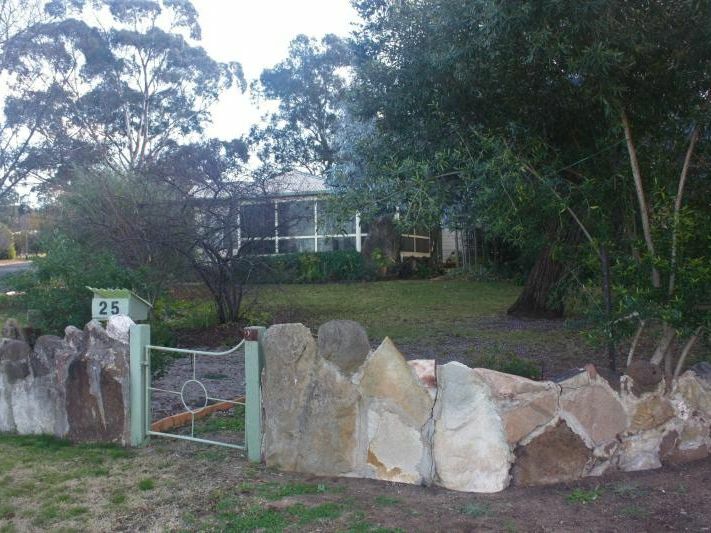 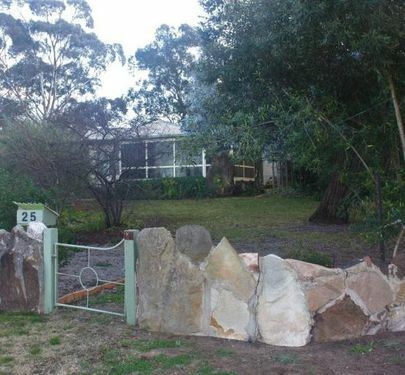 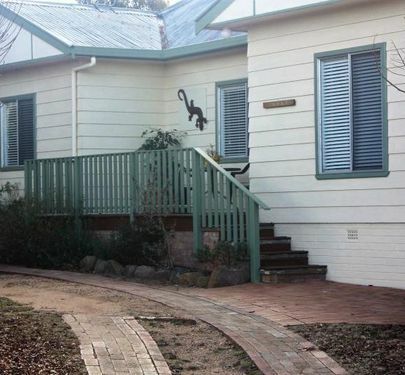 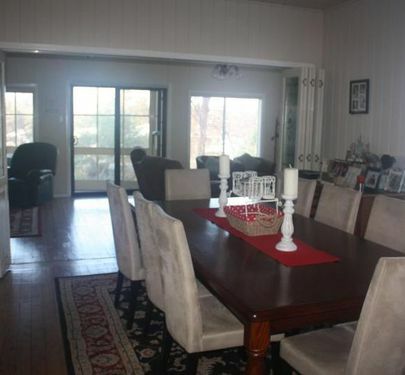 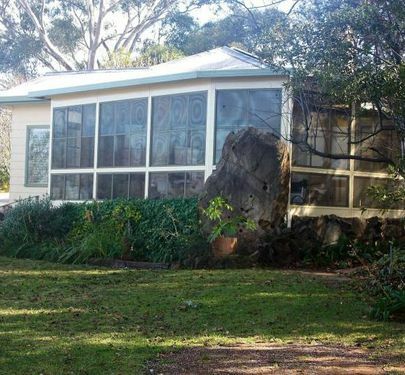 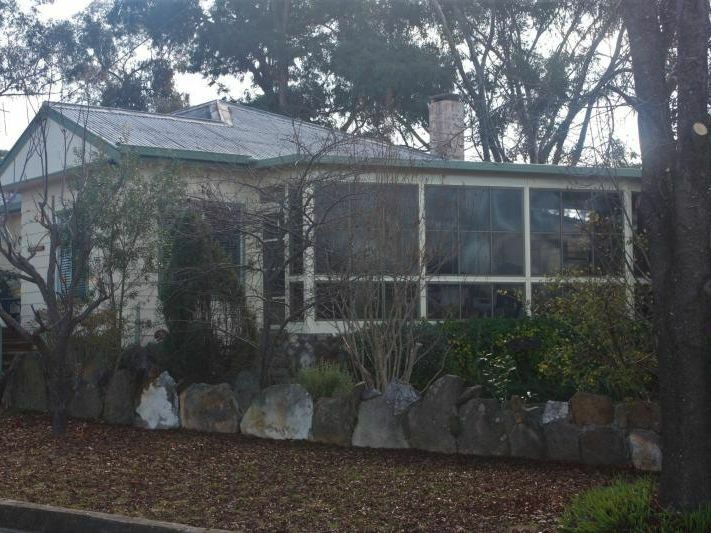 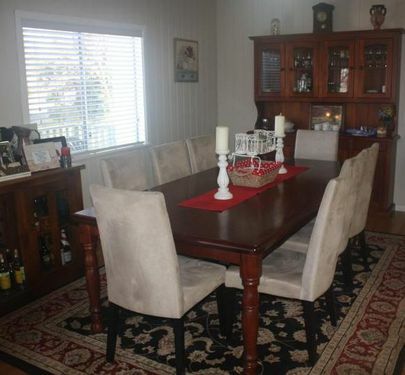 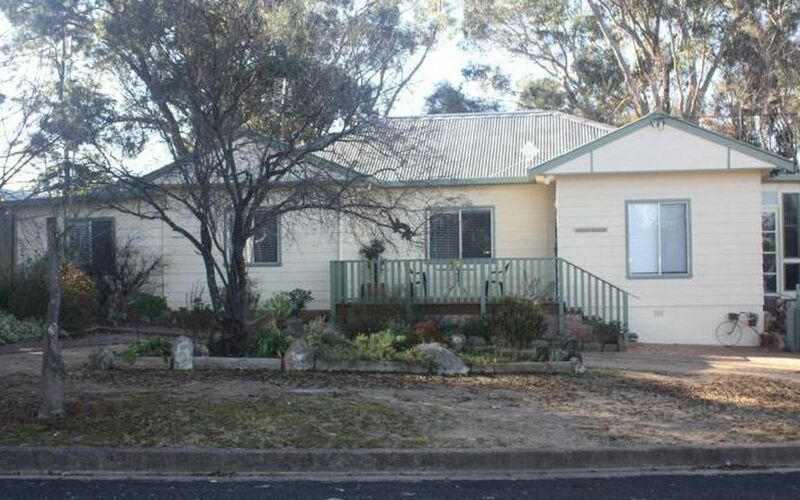 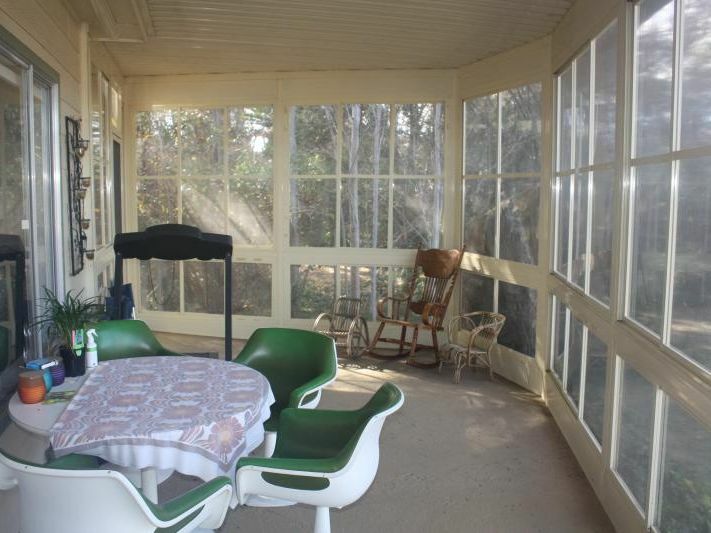 This home provides all the elements for a relaxing, comfortable, country lifestyle. 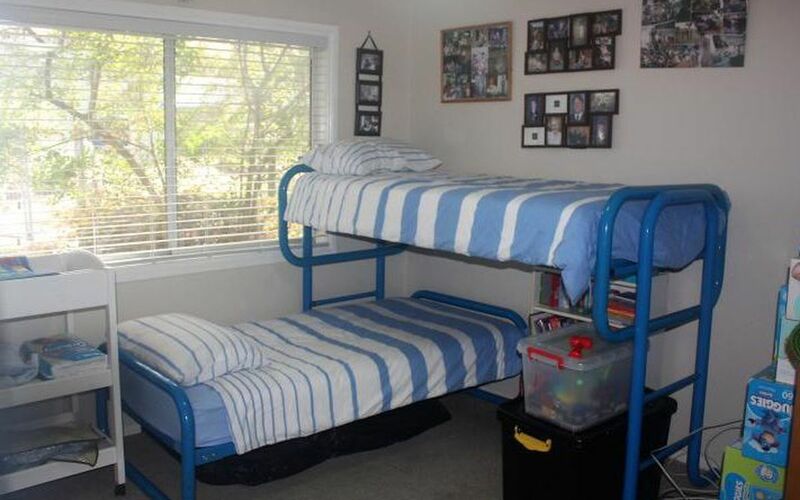 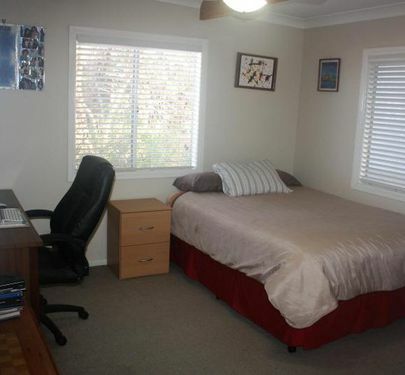 It is geared for family living and is very welcoming. 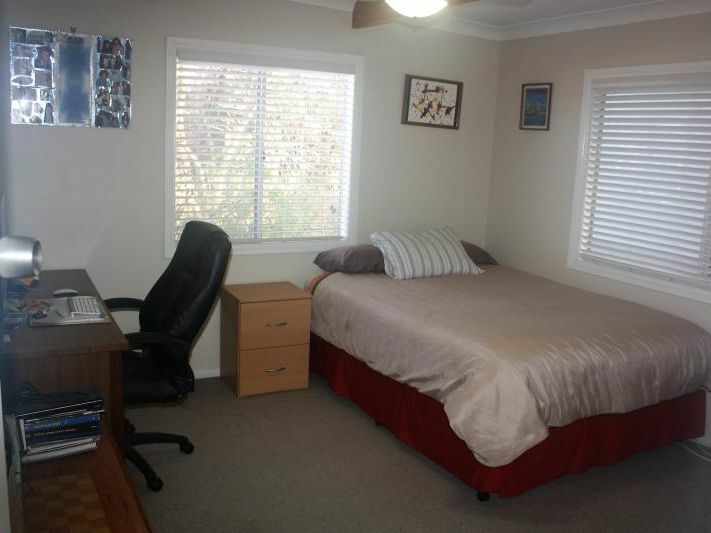 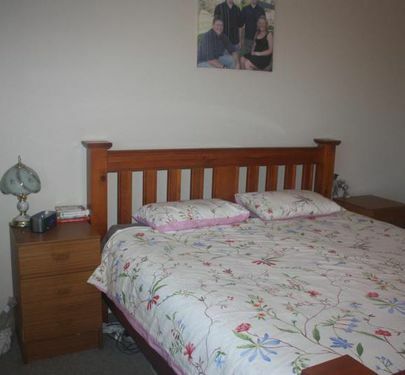 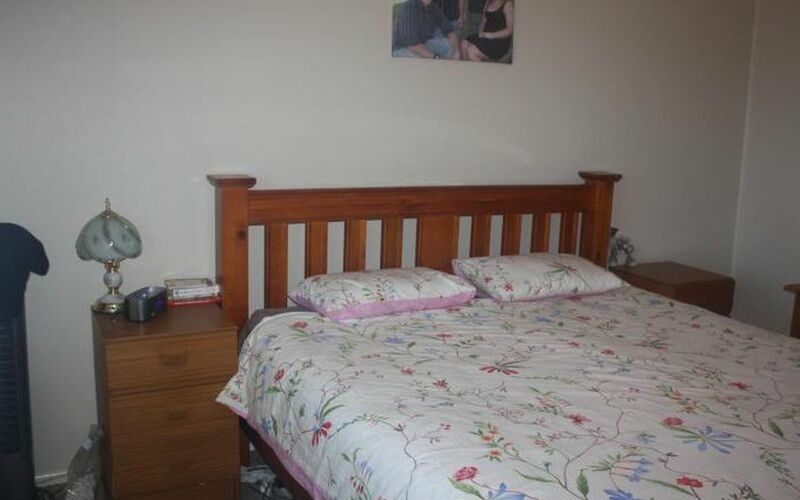 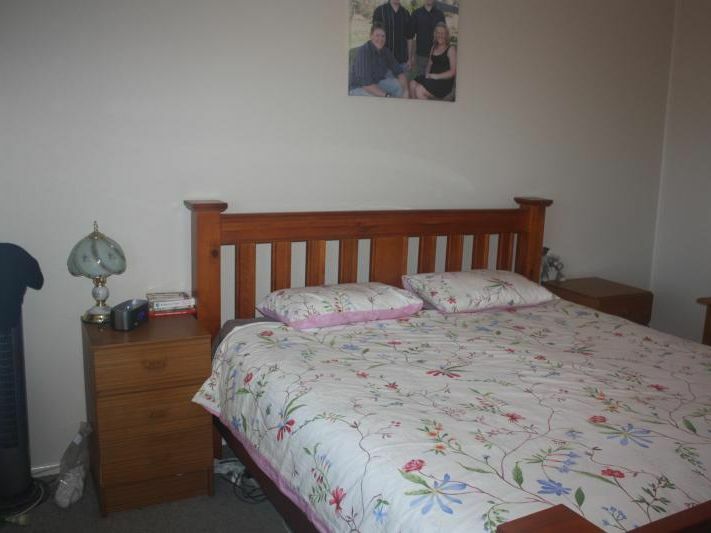 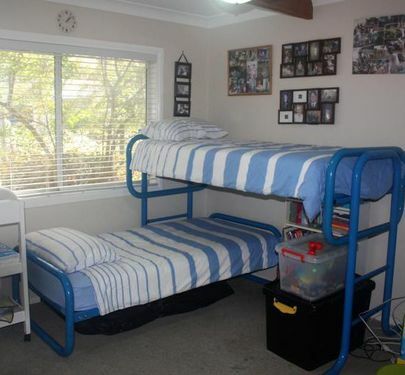 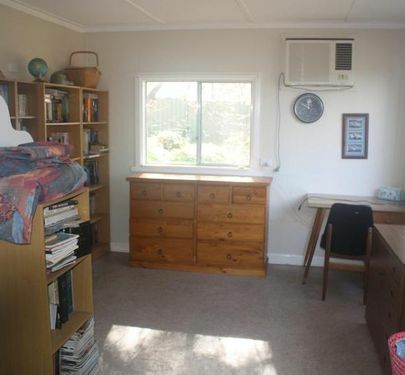 There are three large bedrooms, all with built ins. 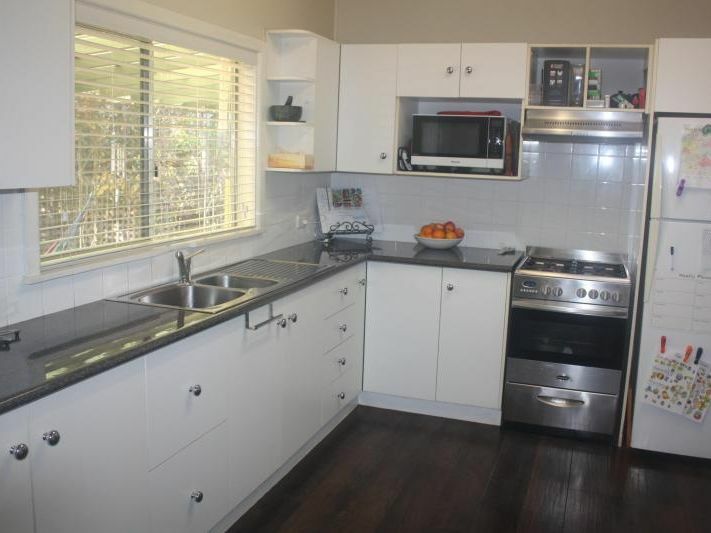 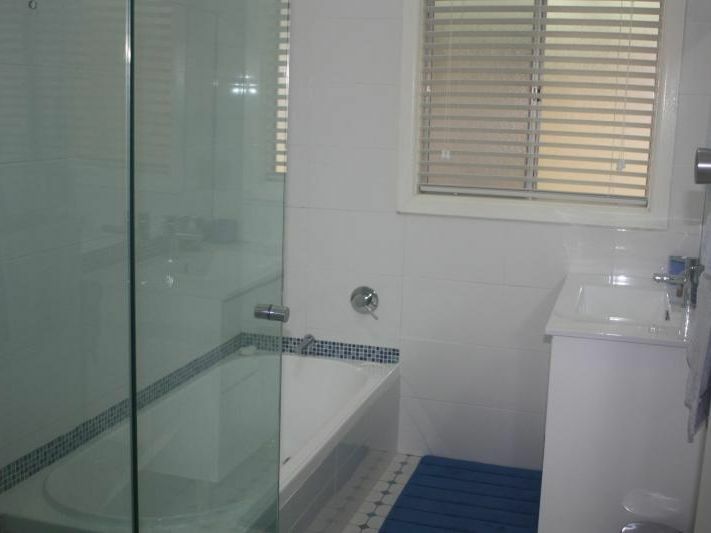 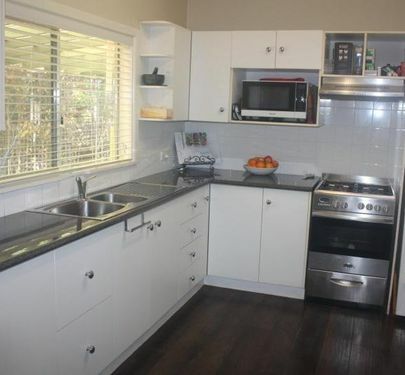 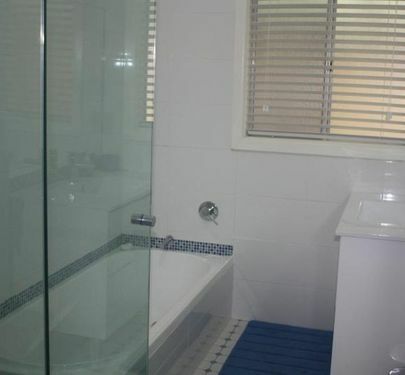 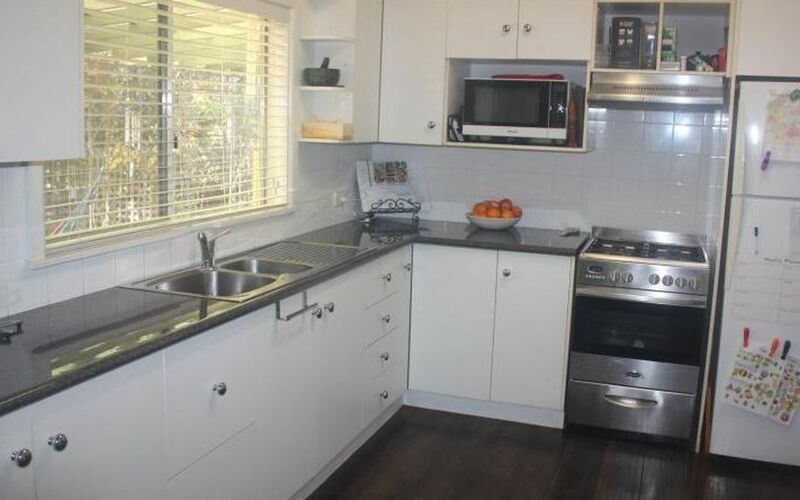 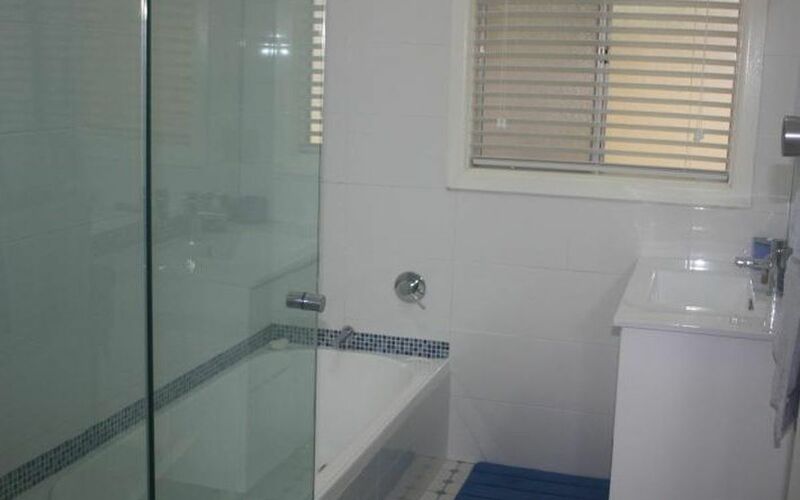 The modern functional kitchen and bathroom with bath and shower have been renovated in the last few years and the open plan living area features polished boards and ceiling fans in every room. 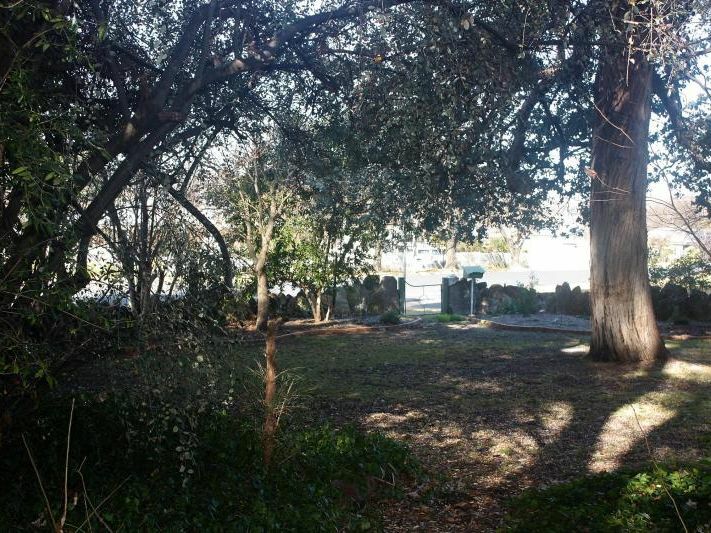 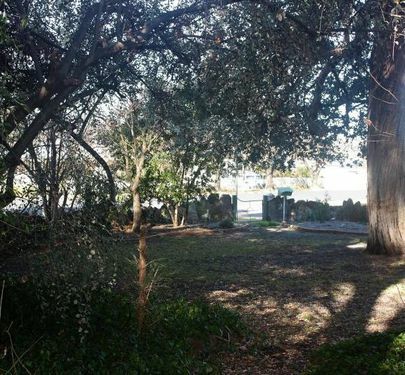 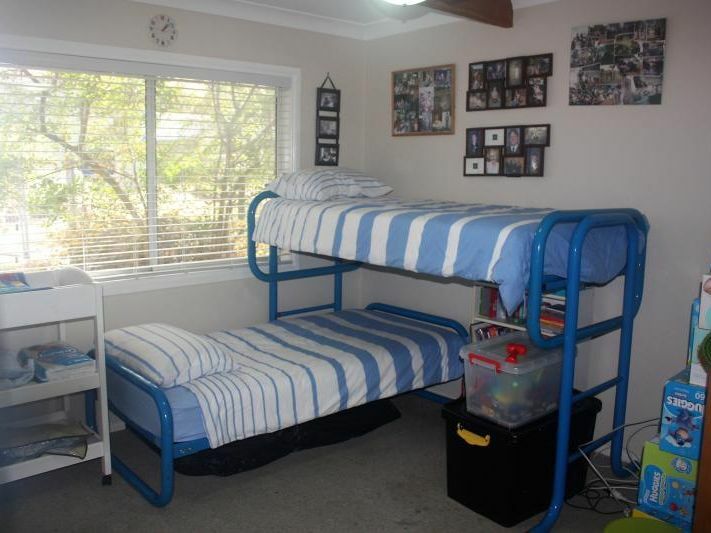 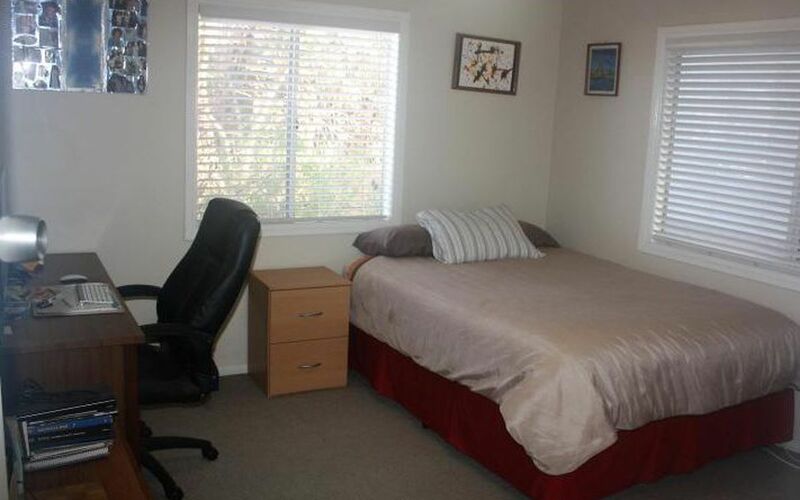 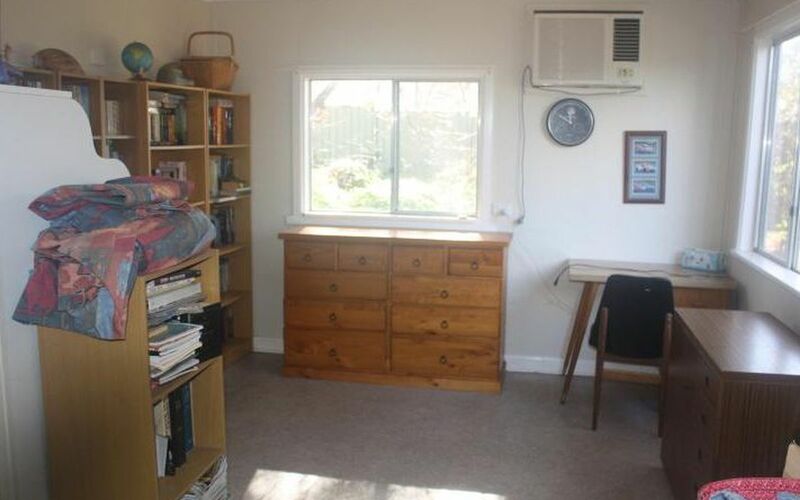 There is an extra room adjacent to the house which would be a perfect retreat for teenagers, parents, an office or studio, or a spare room for visitors to stay. 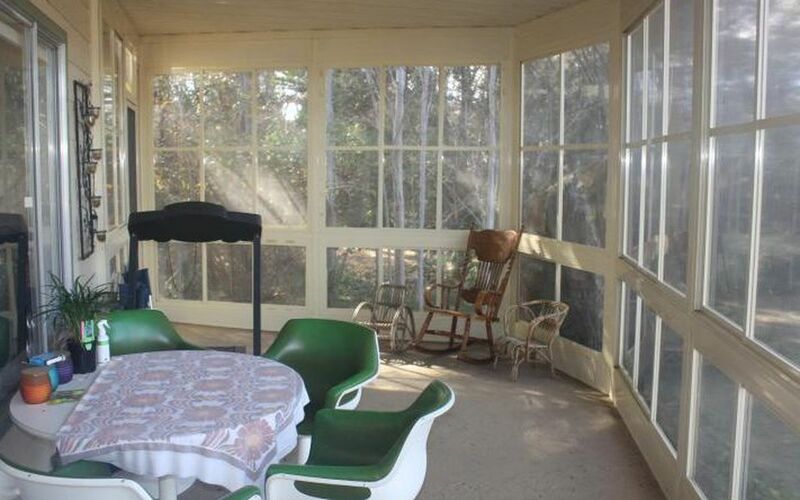 The enclosed verandah on the front of the home is a sunny and cheerful room and the ideal spot to put your feet up and chill out, whilst providing protection from the weather " perfect for all reasons - breakfast, drinks, parties, visitors, giving an "outdoor" feeling whilst providing views of the garden and a great place to relax. 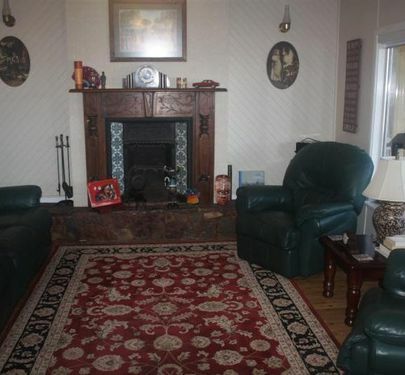 With ducted heating and cooling and gas points, you will not be worried about the changes in season. 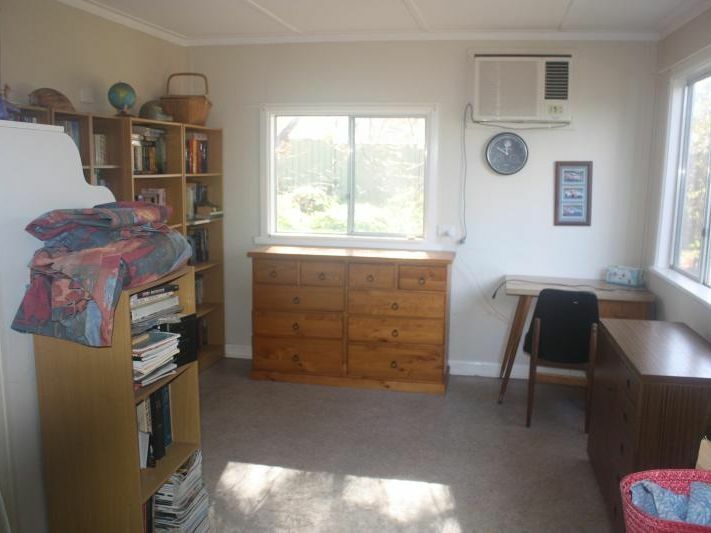 There is under floor insulation and roof bats to maintain the temperature. 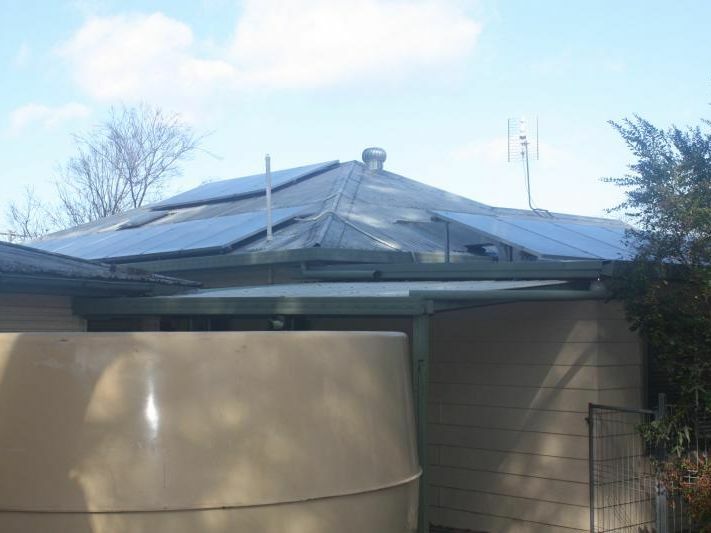 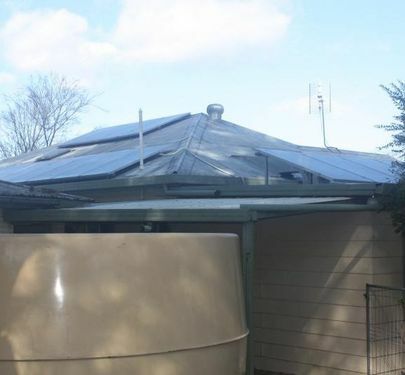 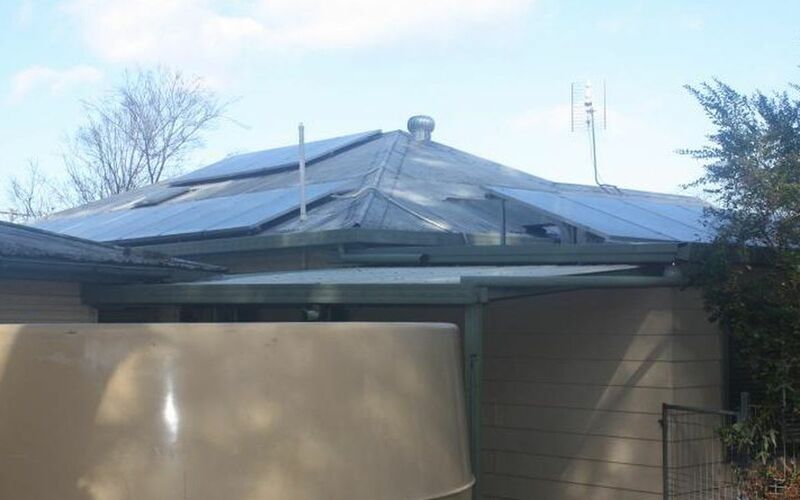 Two large rainwater tanks provide 40,000 litres of rainwater and 5KW Solar Panels fitted to the roof help to reduce the power bills. 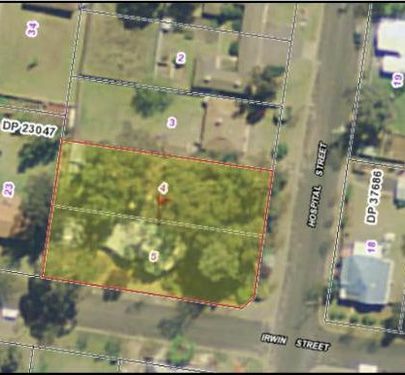 Situated on a large parcel of land over 2 lots (2,257sqm), the vendors have made use of the land with several different areas to enjoy. 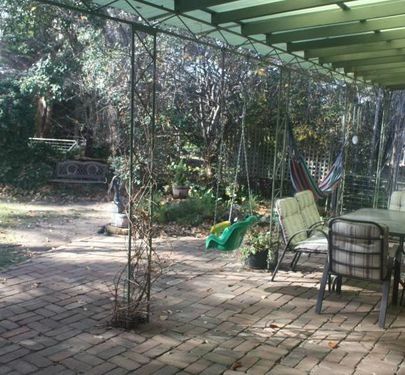 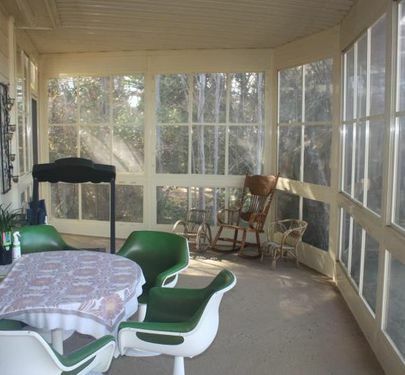 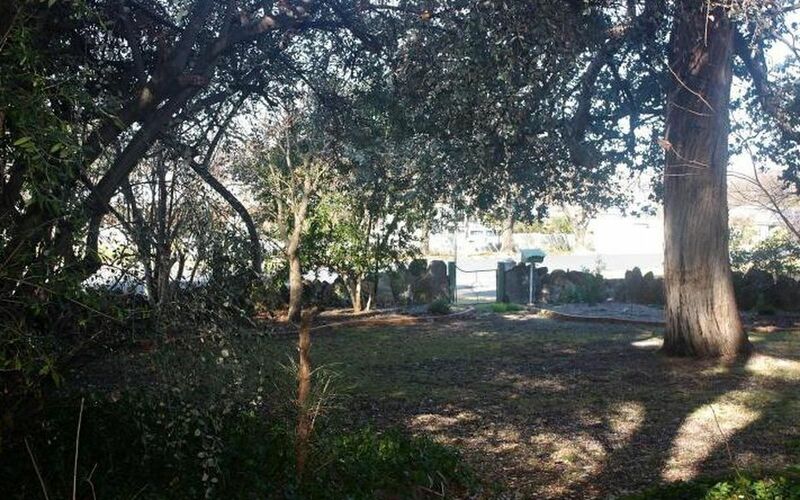 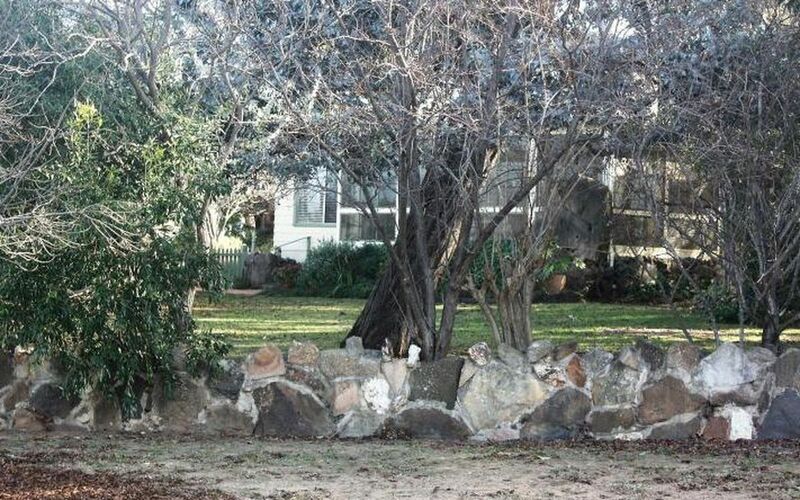 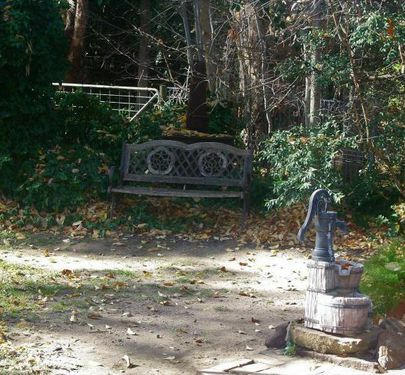 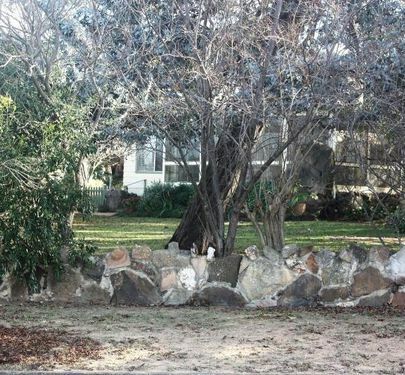 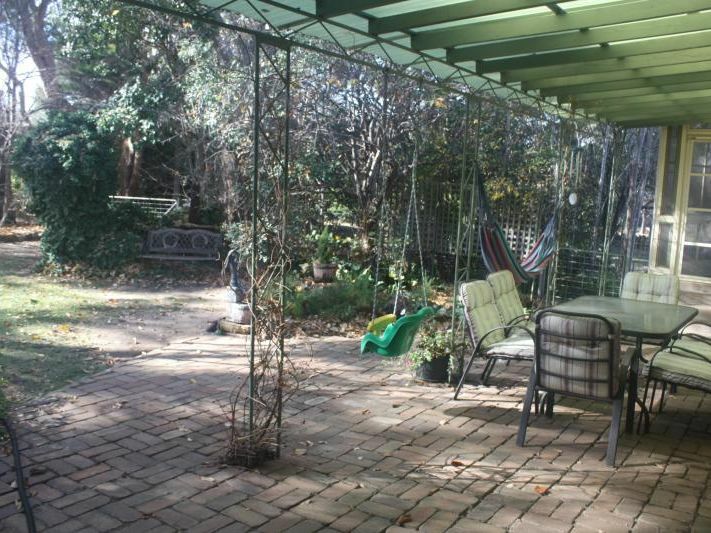 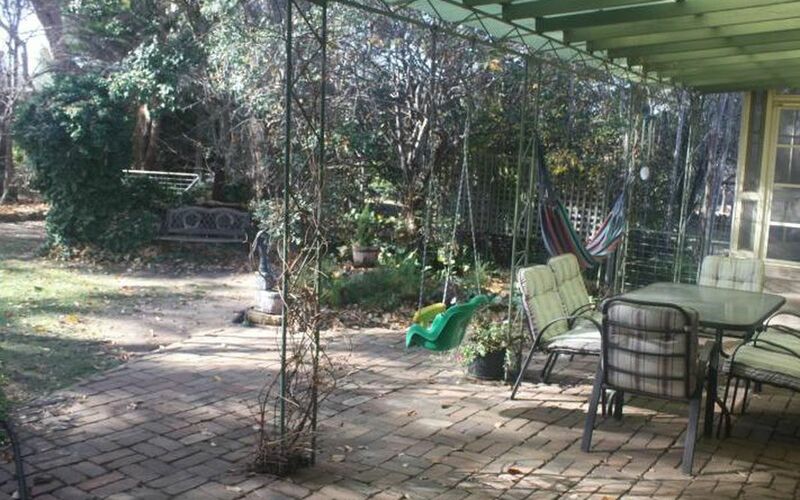 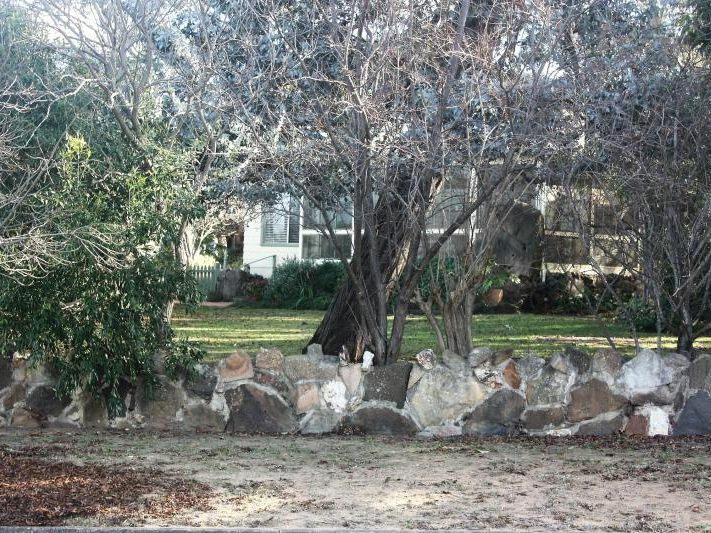 Outside the kitchen is a paved outdoor entertaining area and a fenced area for a dog. 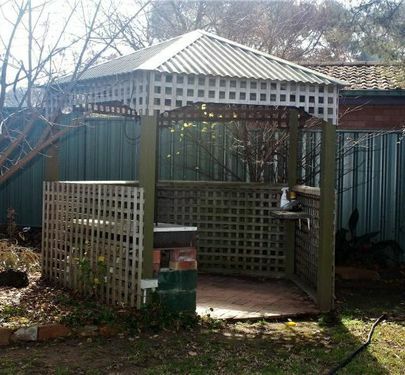 There is a Gazebo for relaxing in the garden. 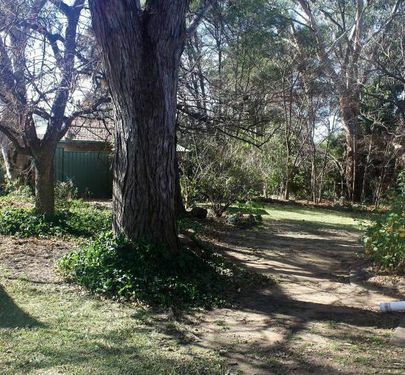 The leafy garden provides a cool respite in warmer summer months, there are several areas in the garden to be explored and visited. 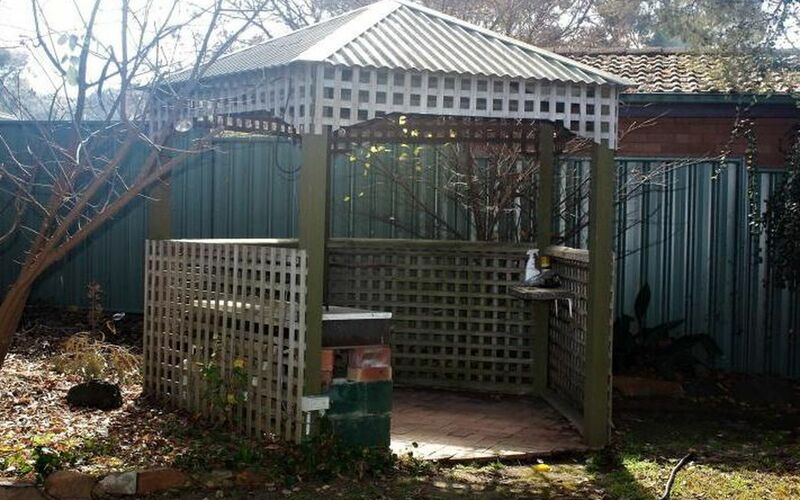 There is privacy from neighbours and protection from the weather. 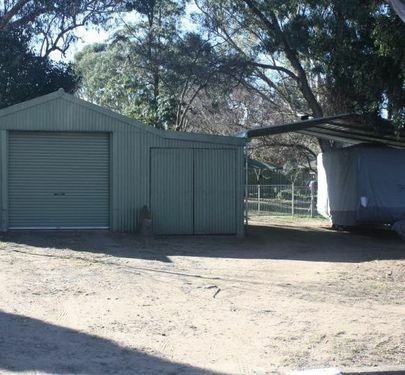 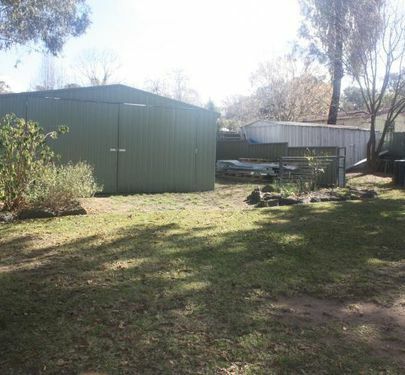 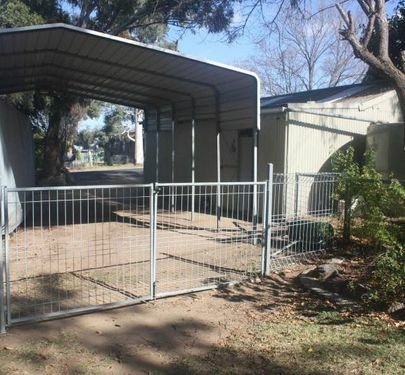 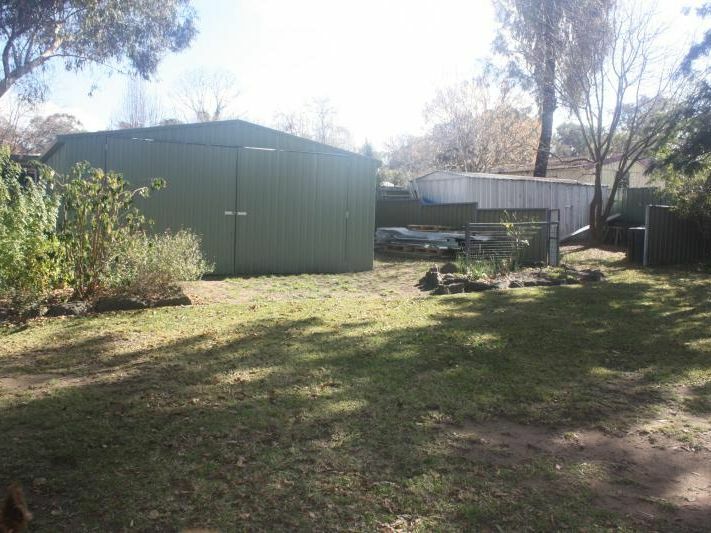 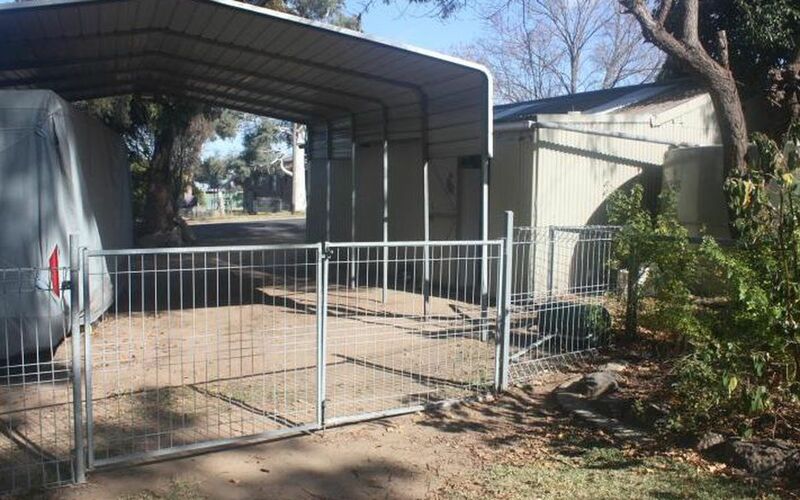 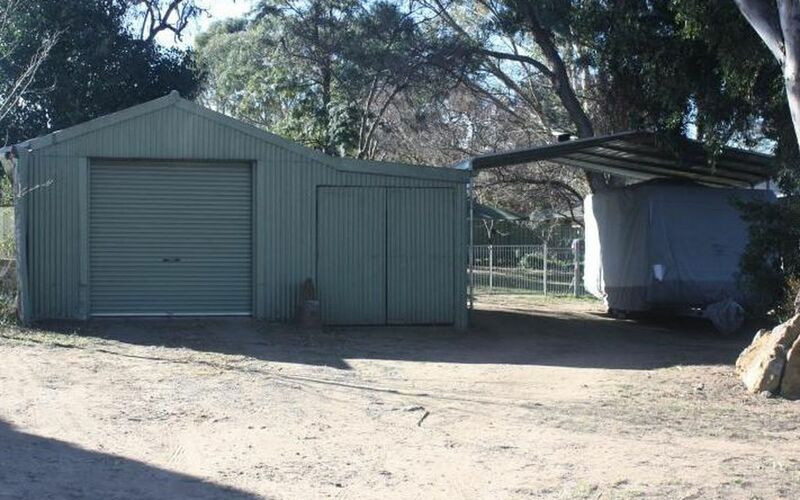 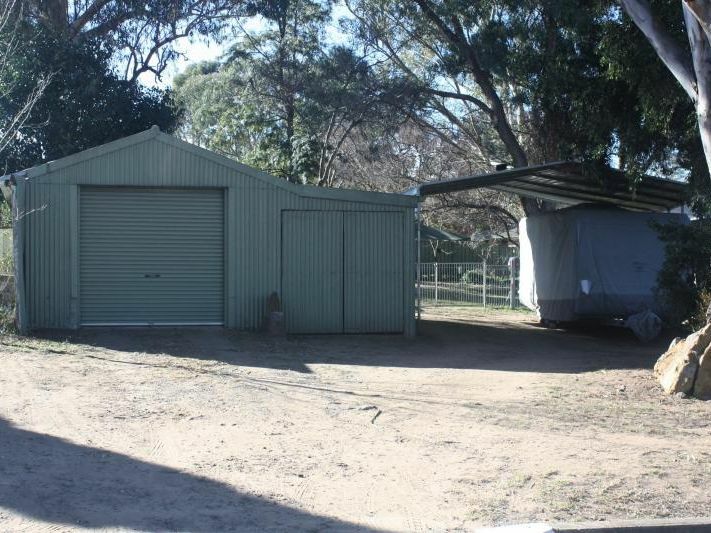 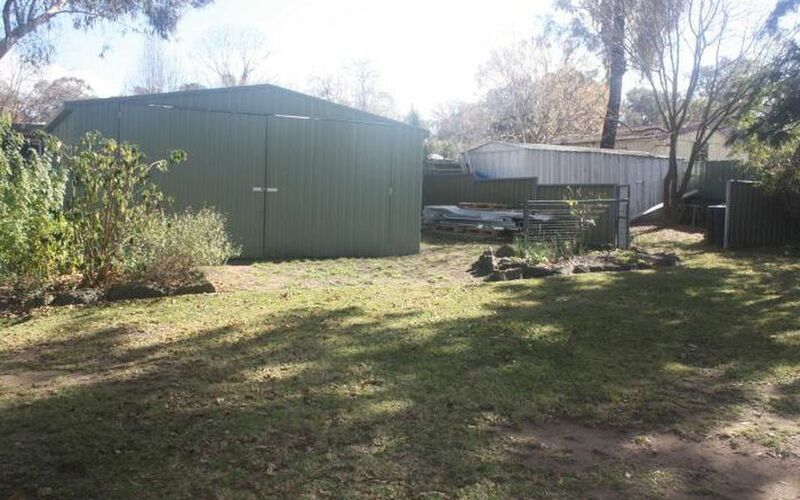 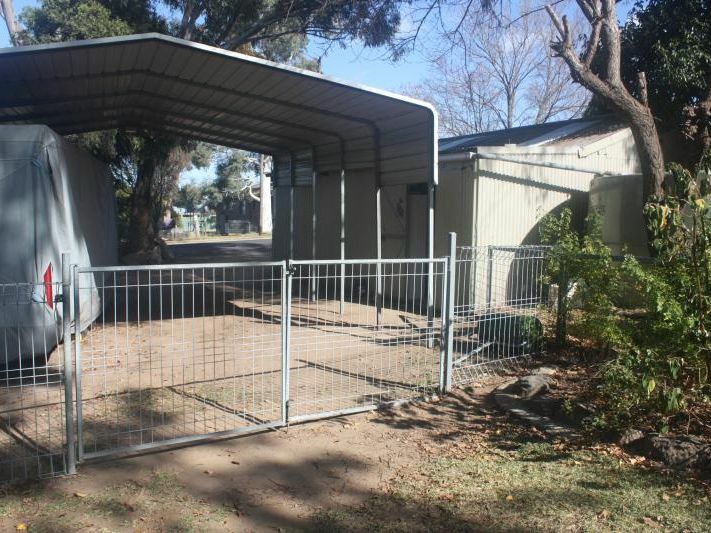 Plenty of shedding allows for lots of storage with two double lock up garages, double carport suitable for caravan or boat, 6 x 3 garden shed with easy access and easy maintenance. 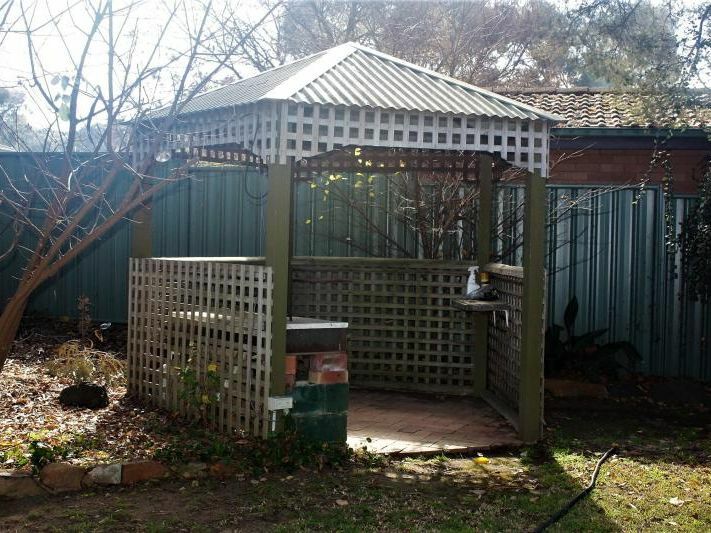 It is a pleasure to list this lovely home and we look forward to showing it to you, call Shelley on 0429 771 031 to arrange a time to inspect.